We are still at it! TMAC is making (slow, but sure) progress toward a settlement that will work for all parties to our lawsuit, which now includes the trustee for Urbancorp’s bankruptcy. 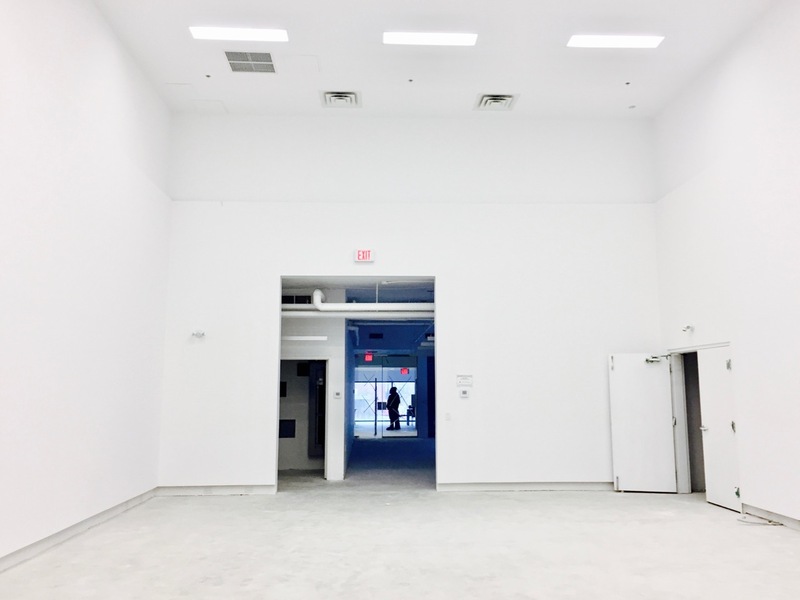 We’ve spoken to many neighborhood residents and condo unit owners (including folks at 45 Lisgar, 36 Lisgar and 30 Abell) who are very keen on an update about the space – it’s been sitting empty for two years, and they were promised a public arts centre. We share their frustration about the slow progress, and wish we were at liberty to share more details. We’ve been provided ongoing access to the space to give tours to donors, funders, board members and community stakeholders. It’s very exciting to be in the space talking about our programming and operational plans, but sad to see it sitting empty. We’re ready to activate it now! 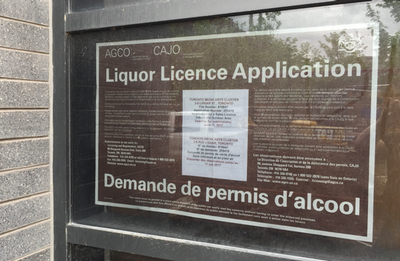 Our liquor license application has been open for a relatively long time – 3 years – due to delays affecting occupancy, so a placard has gone up in the window again. It was also displayed in 2015 to solicit community input. You can view the original application (director information has been kept up-to-date with the AGCO, of course) as well as floor plans that show where alcohol will be allowed to be sold and consumed. 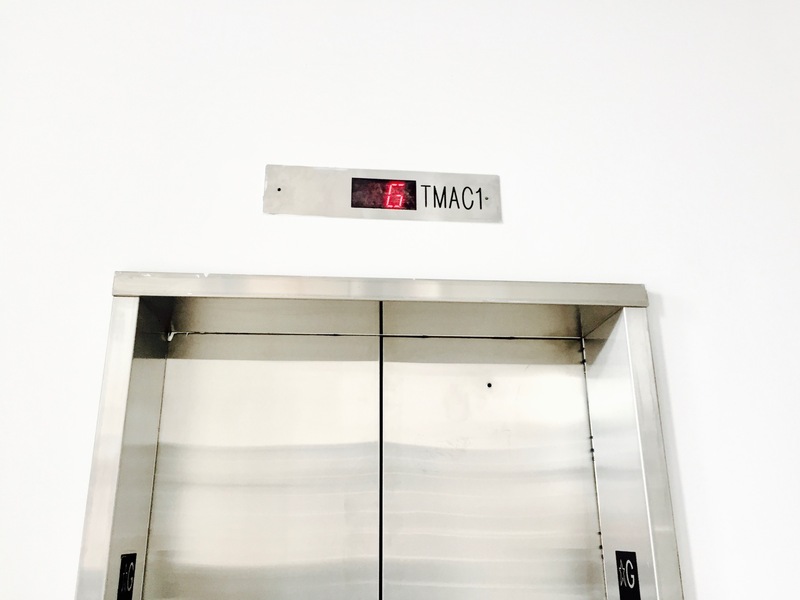 TMAC is designed to be a space that engages the public with the art created and exhibited here. Part of the way we will support the sustainability of the centre is through public licensed events and a café. Rather than seeking special occasion permits for every gallery opening, film screening, fundraiser or other public event, a license allows us to offer consistent public programming at a lower cost to TMAC, and generate revenues that go back into our operating fund. Are you a resident of the Queen West Triangle? We’re looking forward to being good neighbors! We invite feedback and conversation. Email us.